Tonight on Soap Nation Live! with Michael Fairman,we celebrate the just announced 44th Annual Daytime Emmy Nominations with our third annual special broadcast! Join Michael and his in-studio co-host Daytime Emmy winner, General Hospital’s Laura Wright in our 90 minute plus Daytime Emmy Nominations spectacular. Michael and Laura will be joined by NATAS Senior VP Daytime Emmys, David Michaels, who will be on hand to offer commentary on the Emmy voting and more. Listen in as we welcome nominees: Billy Flynn, Jess Walton, Nancy Lee Grahn, Peter Bergman, Chloe Lanier, Lexi Ainsworth, James Reynolds, Gina Tognoni and more! Make sure to listen for our Daytime Emmy trivia game show segment, when one lucky caller has the chance to win two tickets to the ceremonies. 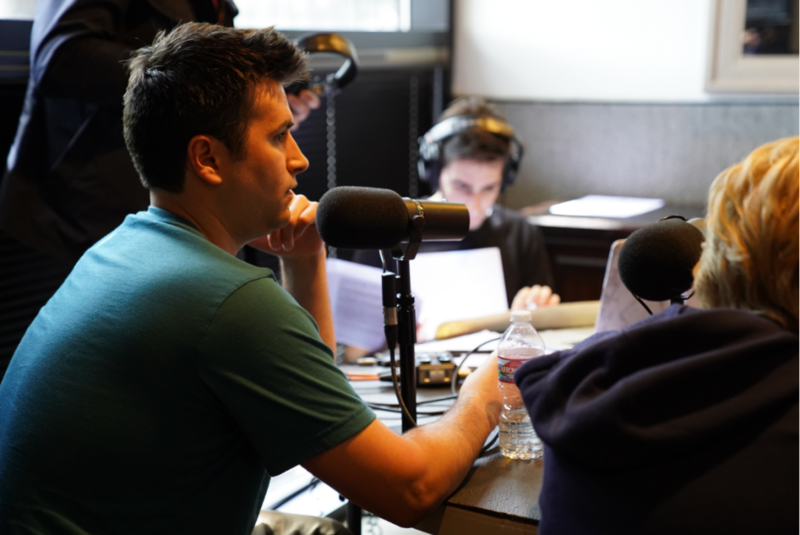 To call-in and share your thoughts on the nominations of who got in, and who was snubbed and more, or to pose a question or a comment to any of our guests, dial the exclusive listener-line at 818-295-2130. This 90 minute special event begins to stream live at 7PMPST/10PMEST. 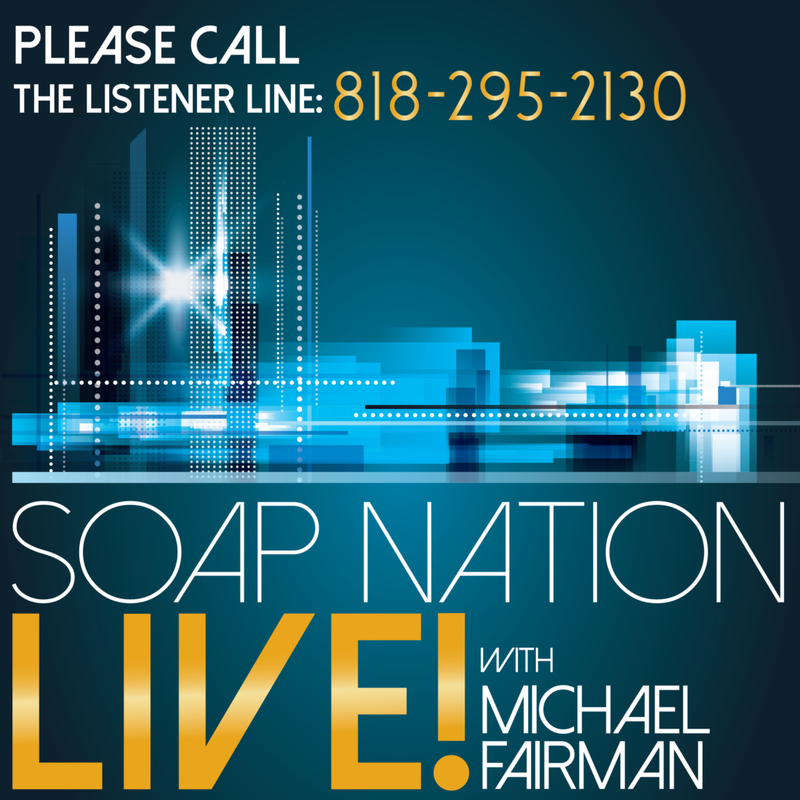 You can also head on over to http://www.spreaker.com/user/soapnationlive if you have any trouble listening to the show here. Listen to “Soap Nation Live Daytime Emmys Nominations Special 2017” on Spreaker. Y&R's Jess Walton Tells Fans: "Jill Isn't Going Anywhere!" 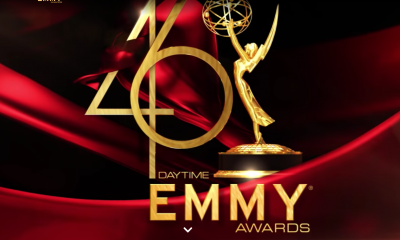 44th Annual Daytime Emmy Award Nominations Announced! Agreed. Also, I think Billy and Phyllis have a lot more chemistry than Billy and Victoria, who, in my opinion, have zero, zilch, nada chemistry. You always give a great show, a good listen, thanks..
Great job Michael. Thanks for doing this every year. Love that Laura Wright is back as the co-host. I am gonna listen to this over the weekend. I am very much looking forward to it. Agreed, regarding William deVry-love him as Julian Jerome! I am rooting for Nancy Lee Grahn and John Aniston the most (: Laura Wright was great but Nancy was better imo. Billy Flynn for Best Actor. Kate Mansi for Supporting Actress. Bryan Craig and Lexi Ainsworth for Younger Actor/Actress. B&B for Series and Writing; Days for Directing. Glad we will get to see the show live this year! Maurice Benard has to nominate himself/put himself in the game . Didn’t know where else to put this question but why, Michael Fairman, are there barely any posts about story for the Bold & Beautiful? It’d be great to get more discussions going for this soap. Recent fan and I love it! Will we ever get Morgan back ? 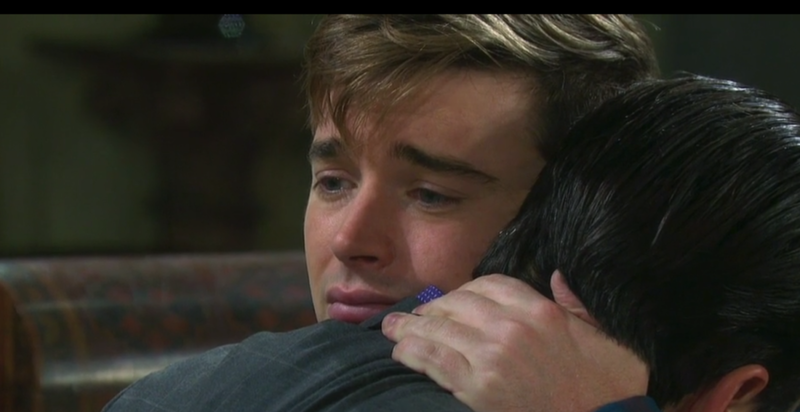 I hate it that Carly and Sonny are breaking up. Love them together. Laura, I had read you owned a vineyard. is this sold nationally or only locally ? I read the comment that said,”We will be able to see it live this time”, yet no one has said how? No mention of any station or site is advertised as one people can go to & watch it? 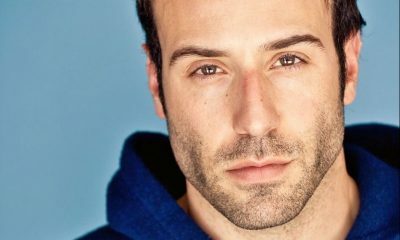 They have not reveal anything yet, all David Michaels said, that it is certain that we would be able to see it live, either on a network or livestream. Really sad I didn’t listen to this live. But man I loved every minute of this! Thank you Michael & thank you for having Laura!